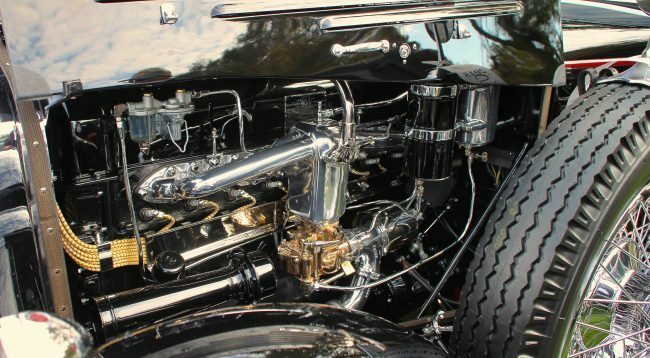 November 30 – December 4 should be on your racing calendar, and Sebring International Raceway should be your destination for one of the great vintage auto racing spectacles of the year. 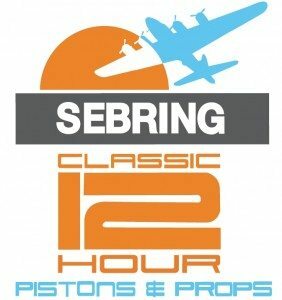 The HSR Classic 12 Hours of Sebring, Pistons and Props, will follow the same concept of HSR’s Classic 24 Hour at Daytona. 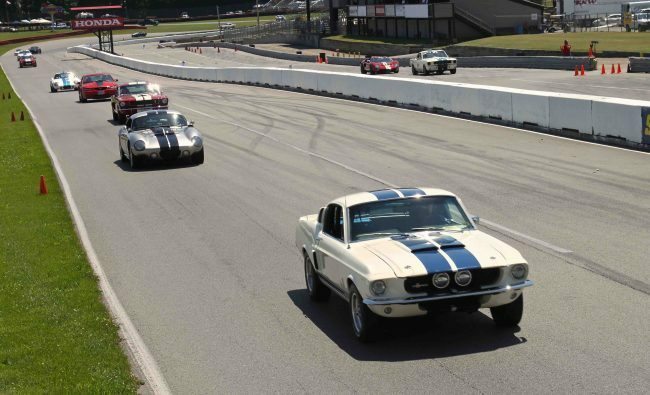 The immediate success of the Classic 24 Hour at Daytona, which has quickly ascended to “must-attend” status on the worldwide motorsports scene, provided the inspiration behind the similar event on the iconic grounds of Sebring International Raceway. While the Rolex 24 Hour At Daytona is America’s premier 24-hour race, the Mobil 1 Twelve Hours of Sebring Fueled by Fresh from Florida, has gained equally legendary status as the oldest major sports car race in the United States. An entirely unique aspect of the Classic 12 Hours of Sebring, Pistons and Props, however, will be the simultaneous celebration of Sebring’s rich military and civil aviation history that is as much a part of the 12 Hours of Sebring as the race itself.